Girls' Dresses, Flower girl Dresses, Girls Holiday Dresses, Little Girls Dresses Blog: Happy Moon Festival Everyone! 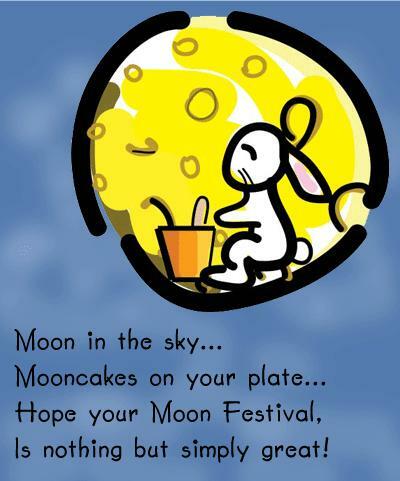 Happy Moon Festival Everyone! Make sure you taste that mooncake and light a lantern to get your wish and luck!